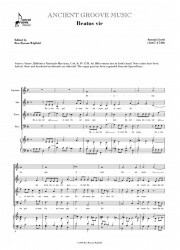 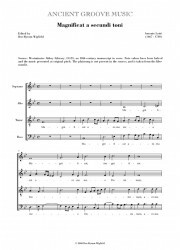 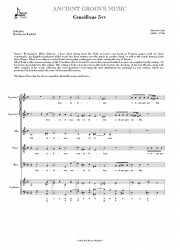 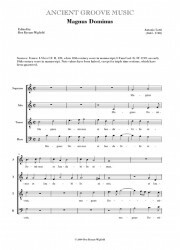 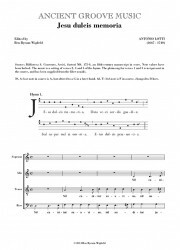 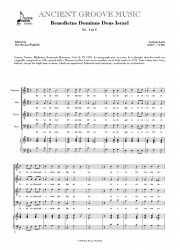 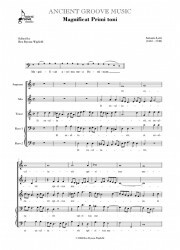 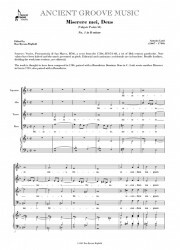 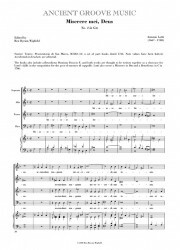 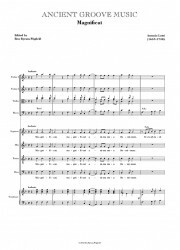 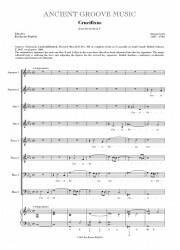 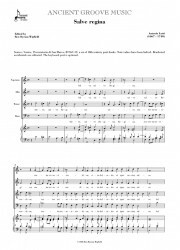 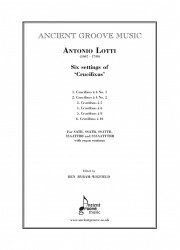 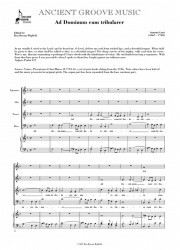 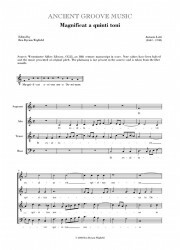 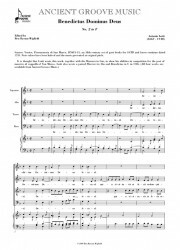 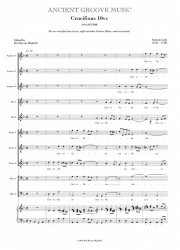 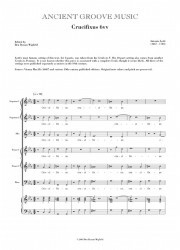 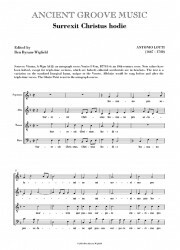 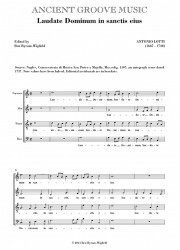 Liturgical works by Antonio Lotti for choir, (org). 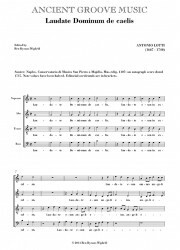 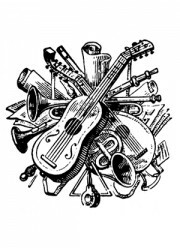 Motets & Canticles There are 25 products. 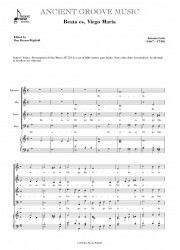 SSSAATTTBB, org, edited by Ben Byram-Wigfield. 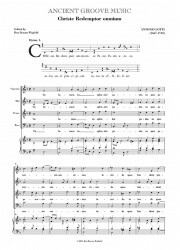 Originally a part of the Credo in D minor (also available).